Made from a newly formulated polycarbon fiber blended with an all new clear rubber SKIN BI-FLEX ACCU-GRIP. The new CLEAR SKIN grip is our flattest thinnest grip to date. Smooth, and soft, FEELS BLENDED RIGHT INTO THE PICK. Notice the brightness and clarity of this new material. 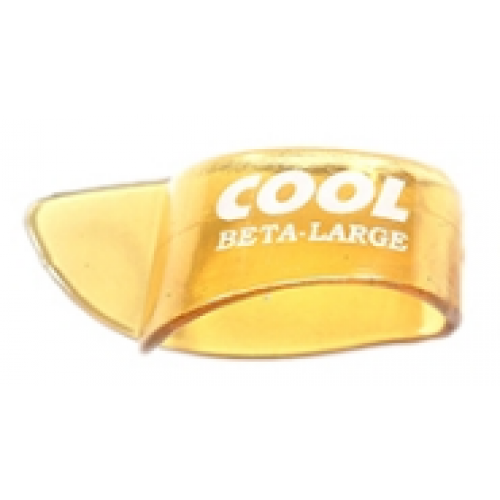 The Beta-Carb offers a pressure sensitive positive grip & feel. It wears extremely well and has a sharp tip modeled after our Ultra cool pick.